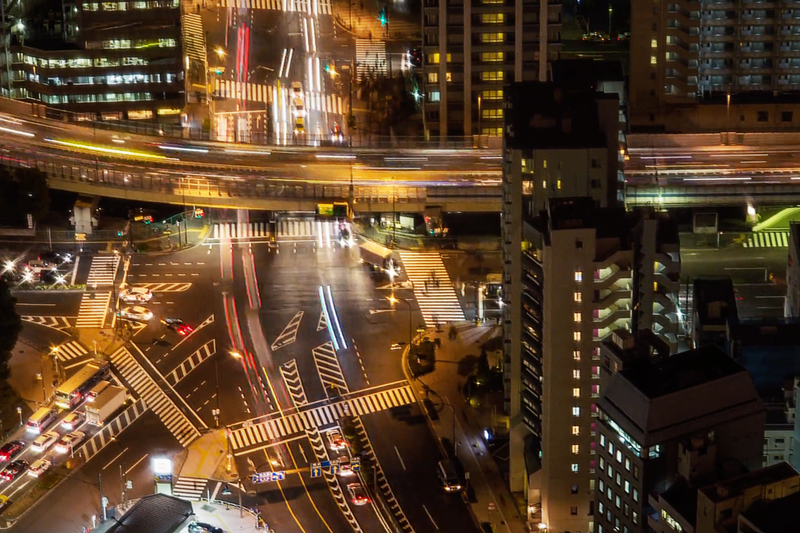 During a five-day trip to Tokyo, UK-based cinematographer Christoph Gelep captured the busy sights of the metropolis through this visually-stunning hyperlapse footage. Armed with Edelkrone’s Slider & Action Module, Gelep traverses the city’s fast-paced subways and streets during the day and night to provide a comprehensive look at Tokyo’s unique allure. He also manages to incorporate a few slow motion shots for added dynamism. View the full clip of Gelep’s travels to the Japanese capital above and check out hyperlapse videos of other cities like Saigon and Paris.